The solar panel system on Bldg. 302, Robinson Barracks, has its roof oriented toward the south for maximum solar energy collection. Solar panels are a means of cutting the garrisons electricity bills by producing electricity from sunlight. The project is a collaboration between the USAG Stuttgart Directorate of Public Works- Engineering for photovoltaic, Bauamt, contractors, architects, engineering consultants for electric components, safety and health protection, DPW Housing, Safety Office, Installation Coordinator and the garrison fire department. 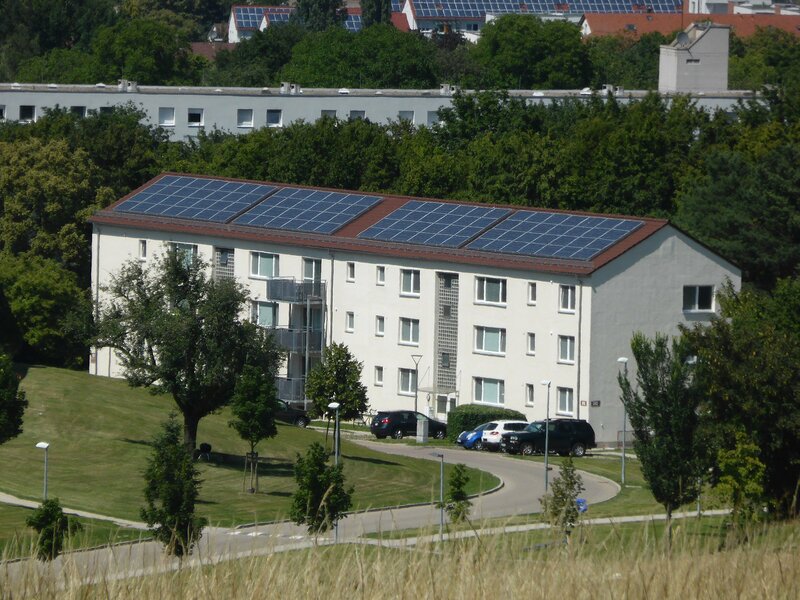 Unshaded, tilted surfaces facing south are the best available condition for solar power generation in Germany. Buildings with these characteristics were chosen for the implementation of the solar systems. In order to harvest the sunlight efficiently, state of the art solar panels were chosen. They increase the amount of electricity that can be generated on the available roof area. Construction has already started on RB buildings 154 and 155. Once the solar systems on these buildings are installed and connected, the workers will continue with the next two buildings. A wooden walkway inside the attic of Bldg.154 nears completion for installation and maintenance of electrical parts of the solar panel system. A team of representatives from local authorities, construction companies, architects and safety officers meet every week in order to ensure that the project is executed according to plan. During those meeting the construction progress is discussed and upcoming issues are identified and solved. These meeting include discussions and site visits and ensure that the impact of the construction is reduced to a minimum and that the solar system are installed in a safely manner both for construction workers as well as for the residents. 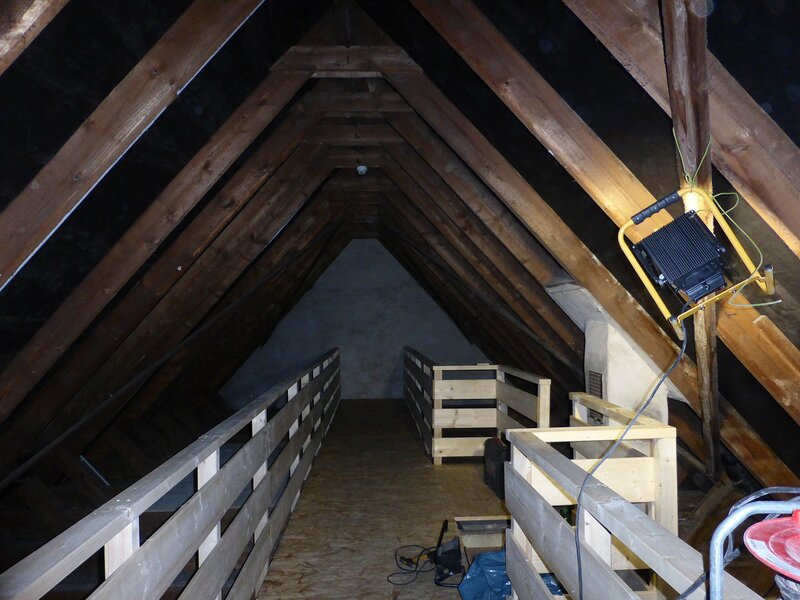 Currently the roofs and attics are being prepared for the projects. This includes implementing new insulation and building new wooden walkways right below the ridge. The walkways will allow the maintenance staff to safely access the equipment of the solar systems once they are installed. The first solar panels will be installed in early September and will begin reducing the garrison’s electricity bill in October. Solar power generation has a positive impact on the environment, as the electricity is produced without creating harmful emissions. For USAG Stuttgart, it is even more beneficial to install solar systems as it is good for our economy as the garrison does not have to pay taxes on the electricity that is both produced and consumed on base. 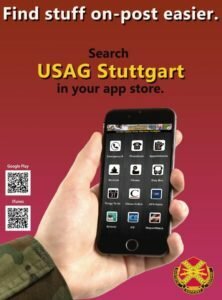 Taxes are the biggest part of the German electricity price and therefore USAG Stuttgart can save money by reducing its electricity consumption from the utility grid. Each of the systems in building 154–158 are expected to lower the garrisons’ electricity bill by approximately 9000 USD each year.